The Auroveda Integral Foundation in Jaipur, a foundation funded by Access Health Care, organized a successful free medical camp on February 19, 2017. The director of the Jaipur chapter of the Auroveda Integral Foundation, Dr. Satya Narayan Singh, announced that physician specialists from renowned hospitals in the city gave voluntary service during the camp. Those physicians included senior gynecologist Dr. Vibha Chaturvedi, senior pediatrician Dr. Lalita Kanogia, Dr. Punit Gupta, and Dr. Vipin Jain, who were among the senior consultants present at the camp. 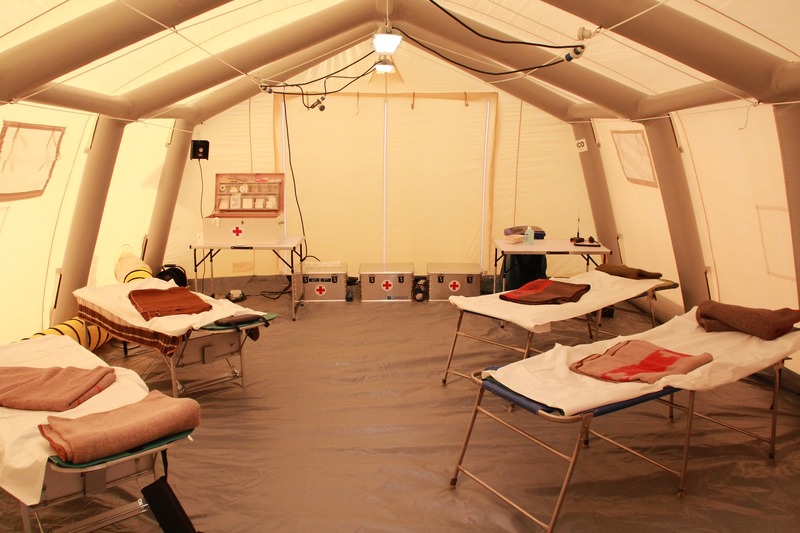 Approximately 130 patients from the area were registered during the camp. Dr. Singh also announced that such camps would be conducted regularly by the Auroveda Integral Foundation and future camps would include specialties such as ophthalmology, ENT, cardio, etc. The camp also conducted free medical blood sugar tests for those in needs. Auroveda Integral Foundation continues to run free homeopathic and ayurvedic clinics over the past two months, with free distribution of medicine to one and all, with an average of 67 patients at every clinic. What is a medical camp? Medical camps are an outreach program focusing on preventative care. Medical camps provide basic treatment and general checkup to help people become aware of their health status. Auroveda Integral Foundation organizes teams of doctors, nurses, and lab technicians who work tirelessly to see that every patient is attended to. Auroveda Integral Foundation in Jaipur, India, is a sister foundation of Auroveda Foundation in the north Sun coast area. It is funded by Access Healthcare as well as by a global outreach of the local Auroveda Foundation.